Todd Brothers loves Ann Statesman. But she doesn’t love him. Ann loves Kent Ashton. When Kent gets engaged to another woman, Ann’s world is shattered. 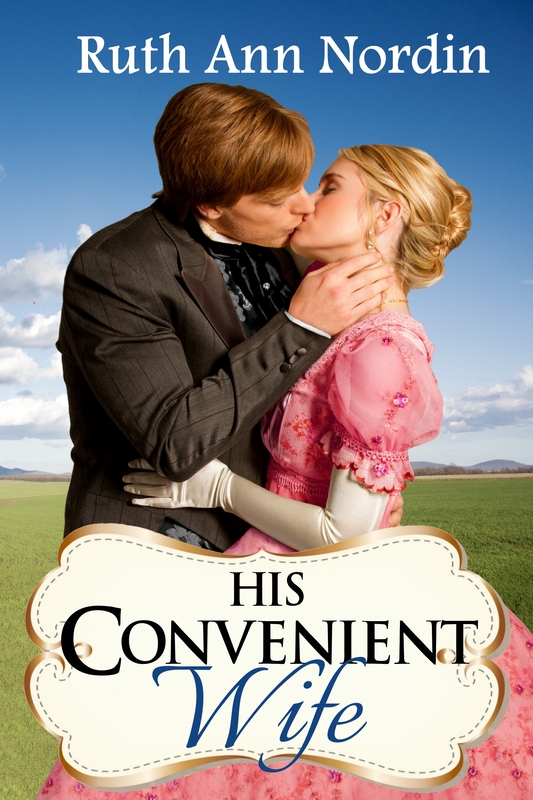 She no longer trusts her judgment in picking the right man to marry. So she decides to choose the man her parents have always admired and respected. Todd. But Todd plans to leave Virginia despite his father’s objections. Knowing she doesn’t love him, he tells her his decision to move to North Dakota to become a farmer. He is shocked when she asks him to take her with him. Hesitant, he finally agrees, torn between the reality that she doesn’t love him but hoping she’ll learn to love him over time. They elope and embark on the beginning of friendship. At their new home, Ann gets to know Todd as more than her best friend’s older brother. But will her newfound love for her husband be enough when Kent comes for her? Todd makes a brief appearance in An Inconvenient Marriage. Ann and Todd make a brief appearance in Brave Beginnings. Ann and Todd also show up in Kent Ashton’s Backstory. In Falling In Love With Her Husband, Kent Ashton was the villain… Or at least that is how Ann Statesman and Todd Brothers saw him. But was he really? Why did he really end his courtship with Ann? Was his scandalous behavior with Rebecca Johnson the reason he became engaged to her? And what compelled him to go after Ann after she married Todd and moved to North Dakota? This novella tells why he did what he did. 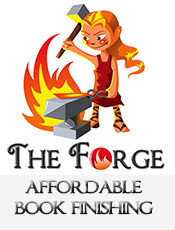 And it paves the way for the book that will lead to his own happily ever after. Please note: This is the prequel to Catching Kent. It does not have a “happily ever after” ending. The happily ever after comes in Catching Kent. 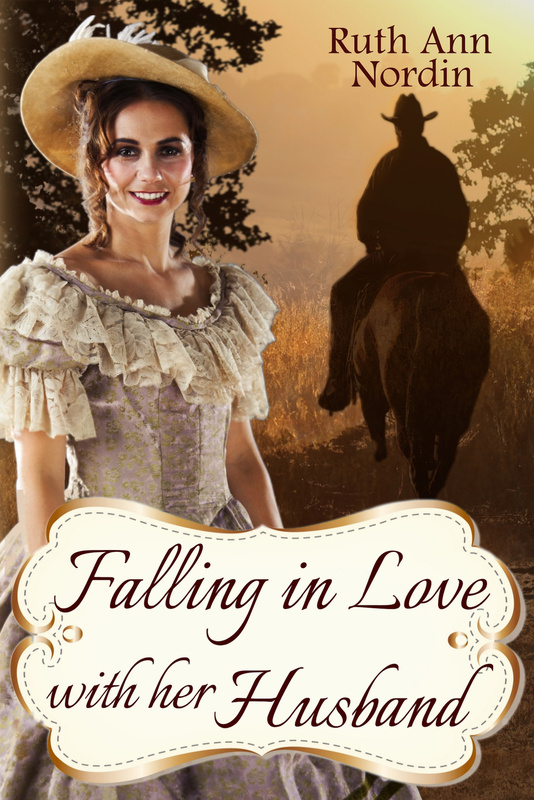 This historical western romance follows the novella “Kent Ashton’s Backstory” but can be read as a stand-alone novel. 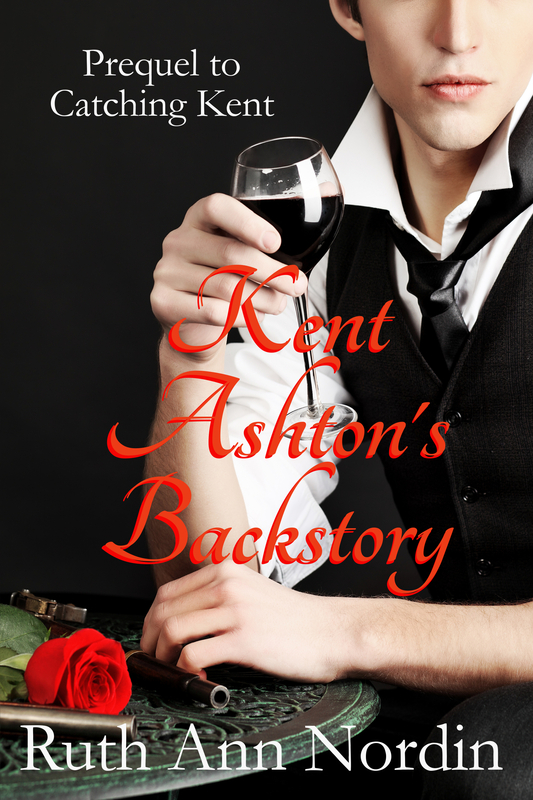 So you don’t have to read “Kent Ashton’s Backstory” to understand what happens in this book. Kent Ashton has returned to America in search of a new start, a chance to live a quiet and unassuming life. But fate has other plans. After spending time in Ireland, Kent Ashton has returned to America. It’s his chance at a new start, and he’s determined to go all the way to California–far away from his past and the list of regrets he’s left behind. But while in Omaha, Nebraska, thieves rob him and leave him for dead in the back of an alley. That’s when Dave Larson finds him and brings him home so he can recover. As soon as Kent is better, he plans to continue his journey to California. But Dave’s daughter, Rose Larson, has other plans for him. She’s bound and determined to make him her husband. Sure, he might protest, claim he’s not the right one for her, that she’s better off with someone else. But she’s not one to give up lightly, and if she has to chase him to get him to the altar, then so be it. Harriett Larson has been in love with Stan Craftsman for years, but he’s never paid any attention to her. Instead, his focus has always been on her twin sister. So when Stan proposes to Harriett, she knows it’s only because he needs a mother for the little girl he recently adopted. And while her first reaction is to turn him down, she can’t bring herself to turn her back on an innocent child who needs her. So it is with reluctance she agrees to marry him. But only on one condition. Theirs will never be anything more than a marriage of convenience. She will not be vulnerable to him ever again. But as soon as Stan marries her, he regrets the deal he made. She’s not the wallflower he thought her to be. In fact, she’s much more appealing than her sister. The problem is, how can he convince her of that so they can turn their marriage of convenience into something much more? While on a train heading west, Ted Jacob and Megan Crane are thrown back into the past, with no idea of why or how they got there. They get off the train at Fargo, North Dakota. To their dismay, they are in April 1898. To their horror, the people insist that Ted and Megan marry at once! But Ted and Megan don’t even know each other, and despite their protests, the preacher declares them man and wife. 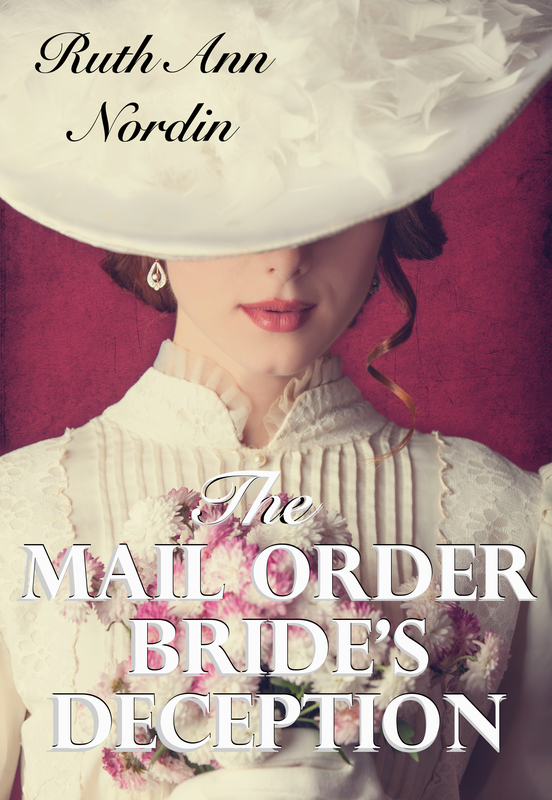 As if marrying a stranger isn’t bad enough, Megan faces a showdown with the men who think a women should do all the work. Ted, meanwhile, is as happy as can be and tries to convince Megan that being in the past isn’t so bad after all. However, Megan is determined that she will not mess up the future by doing things that were never meant to be, but in the end, she might discover that some things were meant to be…and her marriage to Ted might be one of them.